2017 was the year NVIDIA introduced its Max-Q technology to the world, and it's turned out to be quite a game changer. 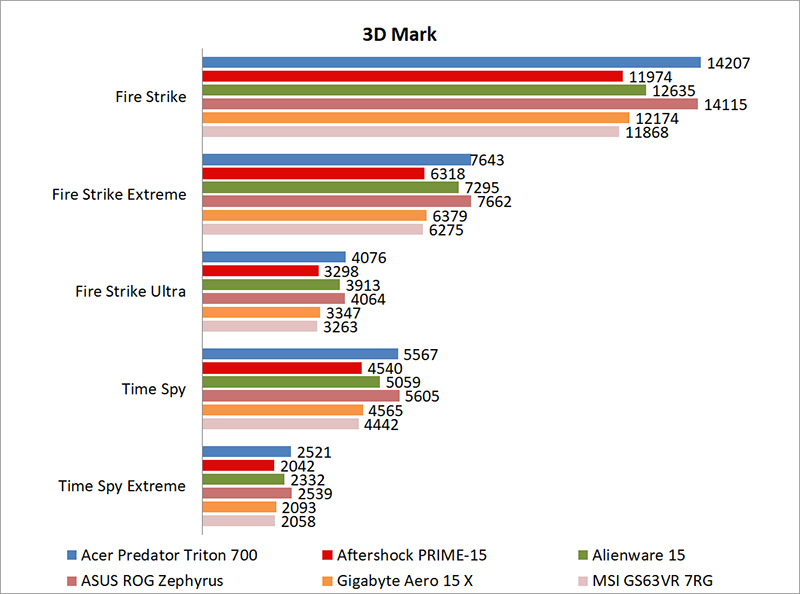 It consisted of just a bunch of optimizations at the software and hardware level, but it has enabled manufacturers to cram more powerful GPUs into even thinner designs. 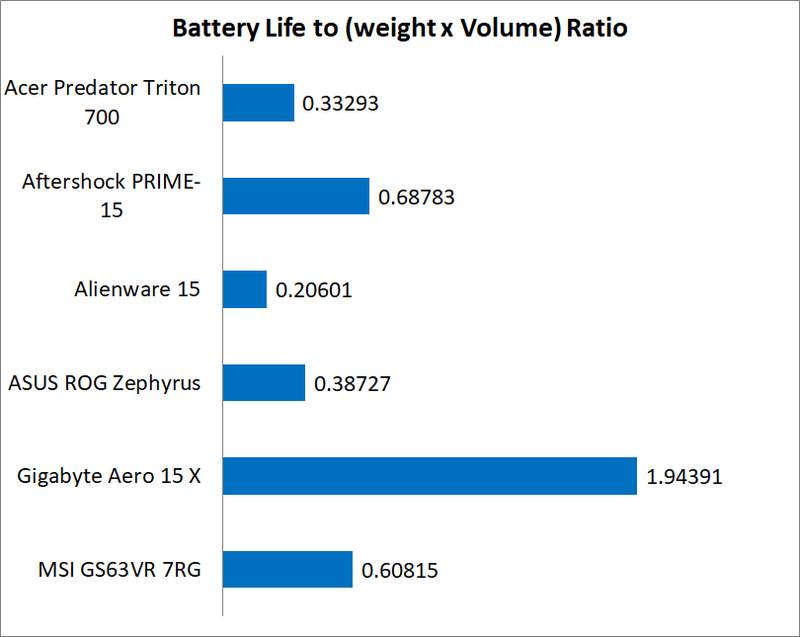 The past year saw a slew of slim, light, and fast gaming notebooks, putting to test the notion that you have to trade portability for performance. It's now possible to put either an NVIDIA GeForce GTX 1070 or 1080 Max-Q into a thinner chassis than ever, and some manufacturers have achieved this through truly innovative designs. 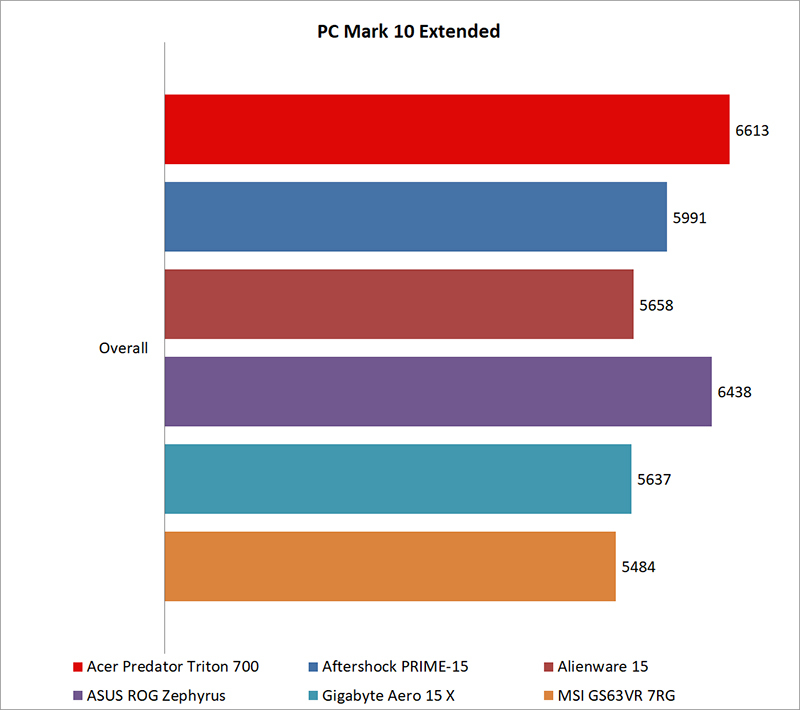 The 15.6-inch notebook category has seen the bulk of these Max-Q designs, and the Alienware 15 is the only notebook here to not employ Max-Q optimizations. For this year's Tech Awards, we've rounded up laptops from different brands to find out which 15.6-inch gaming notebook should take the crown. The ASUS ROG Zephyrus GX501 trumps the competition with its combination of strong performance and an attractive, lightweight chassis. 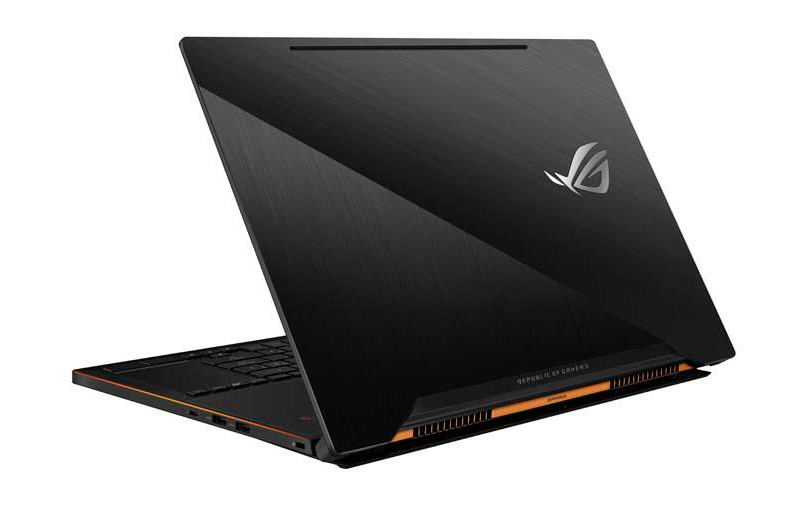 It is equipped with class-leading hardware and ASUS has managed to cram an NVIDIA GeForce GTX 1080 Max-Q graphics, an Intel Core i7-7700HQ processor, 24GB of RAM, and a 512GB PCIe SSD in a chassis that is just under 18mm thick. It's also thinner than all our tested notebooks, with the exception of the MSI GS63 7RG Stealth Pro, but that only comes with a GeForce GTX 1070 Max-Q. Furthermore, it employs a truly novel cooling solution, with a bottom panel that opens like a trapdoor when the lid is raised. The keyboard has also been shifted forward, and the entire area above it is reserved for air intake to improve cooling the essential hardware. The touchpad sits beside the keyboard, and can also double up as a digital number pad. This approach is more comfortable to use than what Acer did on the Triton 700, where the touchpad is located above the keyboard. 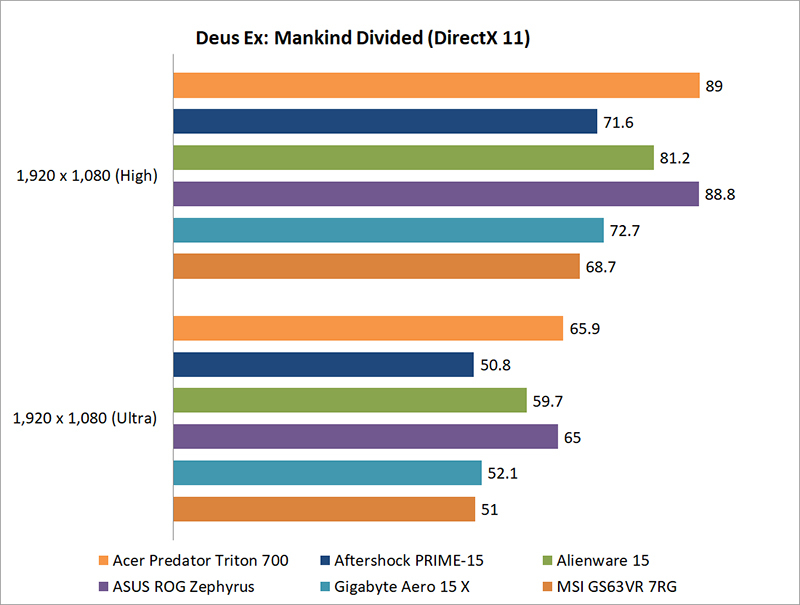 And when you consider the fact that it also comes with a 120Hz G-Sync display and is still a lot cheaper than the Acer Predator Triton 700, the choice seems almost obvious. For more details on how we selected our winners, check out the full reviews and articles listed in the References section at the end.